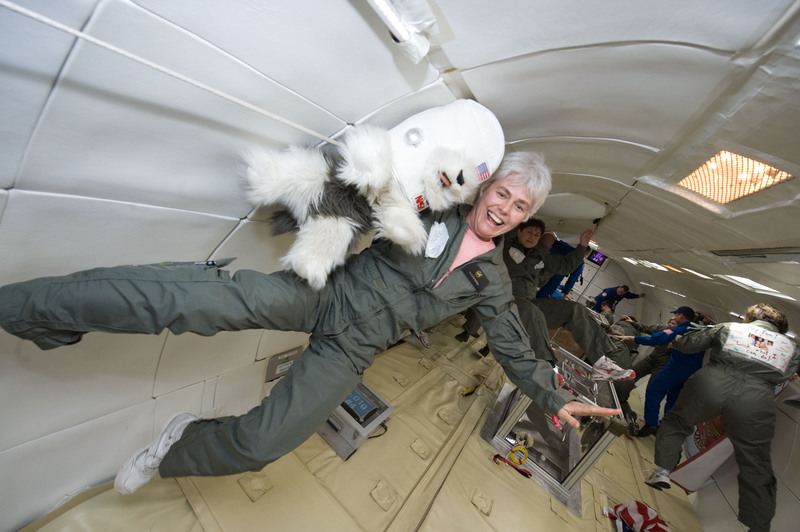 Donna Rand, science specialist, has taken science for kids to great heights; from twice floating student experiments in NASA’s Micro-gravity Aircraft over the Gulf of Mexico to helping expand state-wide science opportunities for children through Magnet Schools, NASA, the Talcott Mt. Science Center, Connecticut Invention Convention and the National Sea Grant Program. Before coming to the Glastonbury E. Hartford Magnet School Rand taught for many years at the Talcott Mountain Science Center for Student Involvement in Avon, CT. She eventually became the first Head of School the Talcott Mountain Academy of Science and Mathematics, a school for gifted and talented students in science and math. Donna has also taught courses at St. Joseph College and presented teacher workshops in science and gifted education around the country. In addition she has worked with the National Science Foundation as a Co-Principal Investigator and teacher, with ”NSF Project Parity” to increase participation of young urban, suburban and rural girls in science. Active in state and regional science education, Rand presently volunteers as a member of the Board of Trustees of the Talcott Mountain Science Center and the Connecticut Invention Convention. She is also involved in the MIT Network of Science Educators and the Connecticut Sea Grant Program. I am a reporter with the Reminder News newspaper in Connecticut. I am doing a story on the four teachers from Eadt hartford/Hartford that went on a microgravity flight in late February. The news paper would like permission to use some of the photos NASA took to accompany the article. Who would get the photo credit?